Troopers from the Ohio State Highway Patrol are investigating a deadly hit-skip crash that killed a woman from Lorain on Sunday. The crash happened at approximately 9:17 p.m. in Sheffield Township. 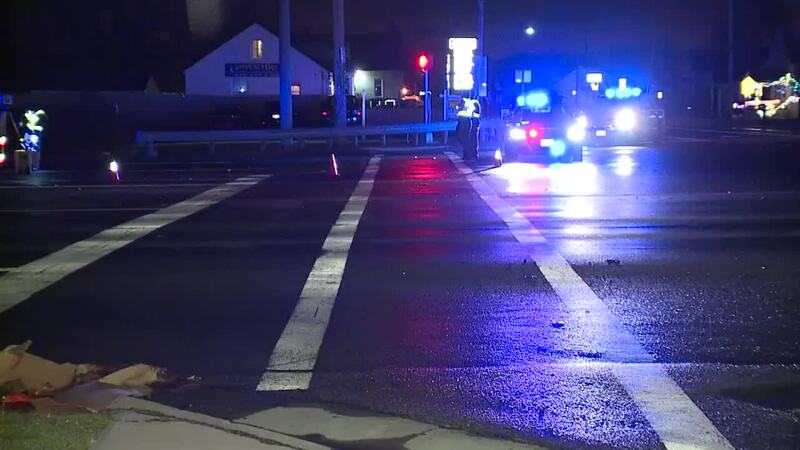 Troopers said Roslyn Arroyo, 49, of Lorain, was walking eastbound on State Route 254 attempting to cross the northbound lanes of State Route 57 when she was struck and killed by an unknown white vehicle traveling northbound. The truck continued northbound on SR 57 after hitting Arroyo, according to troopers. Arroyo was taken to University Hospitals in Elyria where she was pronounced dead. Alcohol and drug use are unknown at this time. Anyone with information is asked to call the Elyria Highway Patrol Post at 440-365-5045.